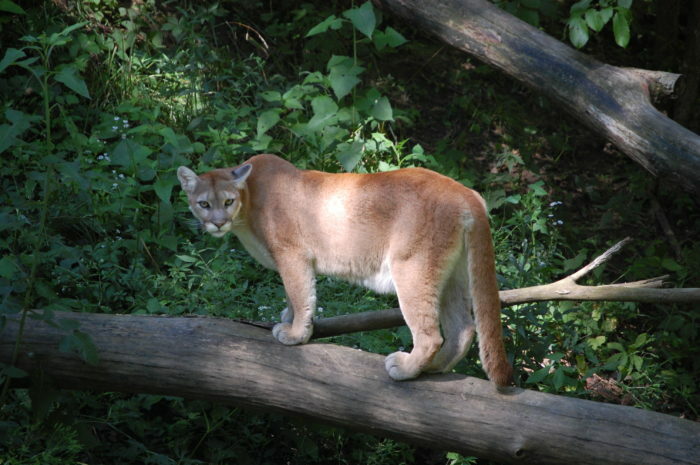 One of many on-going debates here in the state of New York, some firmly believe that mountain lions are nowhere to be found here – while others say they still see them lurking around even in recent years. Throughout New York’s history, tales of the DEC releasing small populations of mountain lions into areas like the Adirondacks and the Catskill Mountains to control things like coyote and deer populations have swirled around our heads. Most of the time those these rumors are debunked, but could these enormous cats still be hiding in the forests of New York? It’s certainly talked about enough that we’d tell you to keep an eye out! So, here’s the thing, if you happen to think you maybe, sort of, possibly spotted a mountain lion in New York, there’s a good chance that it was actually a bobcat. 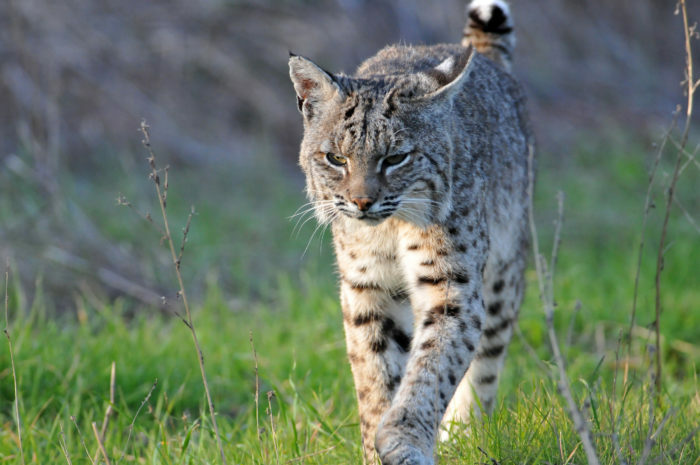 In areas like Western New York, the Adirondacks, and the Catskills, bobcats are known to be seen out in the wilderness and often passing through the backyards of our residents who live in secluded, rural areas. Even though seeing bobcats in our state is somewhat common occurrence, it’s needless to say that these creatures look completely out of place when you finally see one for yourself outside of the walls of a zoo. 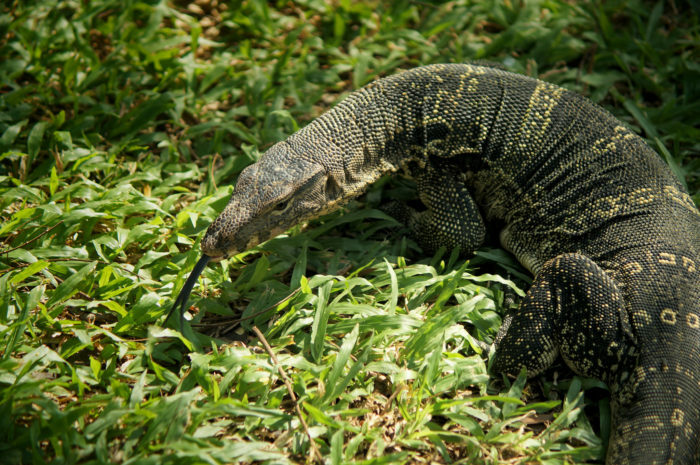 You may take one look at a monitor lizard and quickly conclude that there’s no reason to fear that you’ll somehow run into one of these creatures in New York, unfortunately though, there’s a chance you might be wrong. New York has been known to be the home of many unusual people and things, but just a handful of years ago an actual monitor lizard was found inside the walls of a home in New York City. Baffled by how the massive creature was able to make its way inside of the walls, it was determined that the animal was able to stay alive behind the curtains of the house as it fed on the home’s rodents. The next time you hear a strange noise coming from the walls of your home, maybe… double check to see that it’s not a monitor lizard? Just being cautious! Typically speaking, when New Yorkers cast their gaze out upon the Hudson River, they aren’t usually expecting to have a view of a humpback whale. Here’s the thing though, since the now-famous sighting of a humpback whale in the Hudson River in 2016 that shocked us all, there have been more and more sightings. Our friends out on Long Island may be used to seeing oceanic creatures like this, but up here along the Hudson River we usually only see a variety of boats floating by. 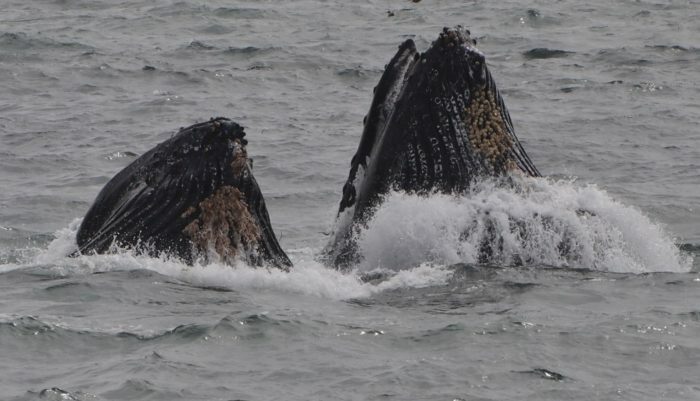 The next time you’re kayaking or boating along the Hudson River, be on the lookout for whales! This isn’t an animal you would be astonished to hear was spotted someplace in New York, but in the last several years these four-legged fur friends of ours have begun to pop in places that are problematic. It wasn’t that long ago that New York City dealt with a chaos-inducing New Jersey coyote that caused quite a ruckus, while even just last March in 2018 a wild coyote was found outside the doors of the New York State Museum in Albany. 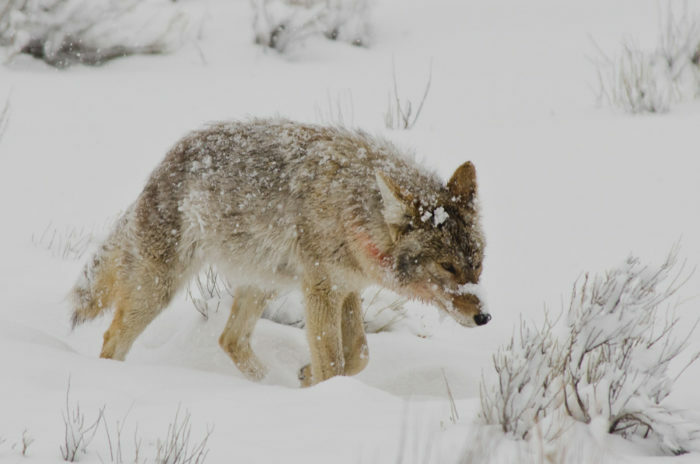 To say the least, coyotes seem to be making more strange appearances in our cities, so yes, you’ll want to keep a lookout for these creatures.